Whether it’s an emergency repair or dealing with an annoying leaky faucet, Tony's Plumbing & Heating has the expertise to quickly assess any plumbing issues you’re experiencing at home. With timely service, accurate assessments and fast turnarounds, you can trust our team to deliver a realistic, fair estimate and complete the work as quickly and accurately as possible. Working with Tony's Plumbing & Heating has several benefits, including saving you time and money. Because we own all the equipment we use, we can start the plumbing work on your home sooner. And, since we don’t have to rent any equipment, you don’t have to worry about rental fees. 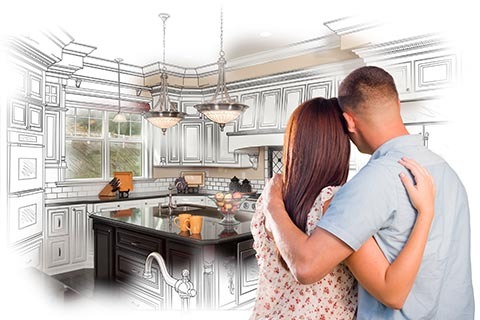 If you’re building a new home or remodeling your current home and need to make changes to your plumbing services, Tony's Plumbing & Heating can provide services for a building of any size from the ground up. Inspections are available for your home’s above-ground gas lines and water lines to make sure the lines are sized properly, that they are still serviceable and that there are no leaks in the lines. If we identify any issues, we can make repairs, replace faulty lines or install new lines. Inspections and repairs are available for buildings of any size. Looking for a new or larger water heater so that your home’s water is hot when you need it to be? Tony's Plumbing & Heating sells and installs new water heating systems and can help you find what you need. 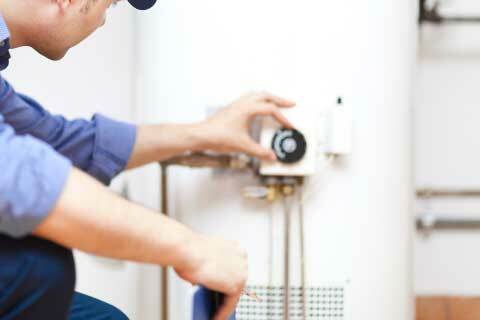 If you’re current water heater is in need of maintenance or repair, we can do that too. If your home’s sewer line is leaking or damaged, Tony's Plumbing & Heating is ready to make the fix. We can repair your sewer line or, if the damage is severe enough, we can replace the entire line and get the work done quickly. Looking at installing a new faucet or plumbing fixture in your home? We can install any brand that you select. We can also make repairs or upgrades to existing faucets and fixtures and make provisions for new water lines. Don’t worry about hard water causing problems for you or your pipes with a water softening system from Tony's Plumbing & Heating. We not only install new systems, but we can also service older systems that are already in your home. If you’re in need of plumbing services for your home, Tony's Plumbing & Heating is ready for the job. Contact us by filling out the form on this page or calling us at (319) 277-2750.